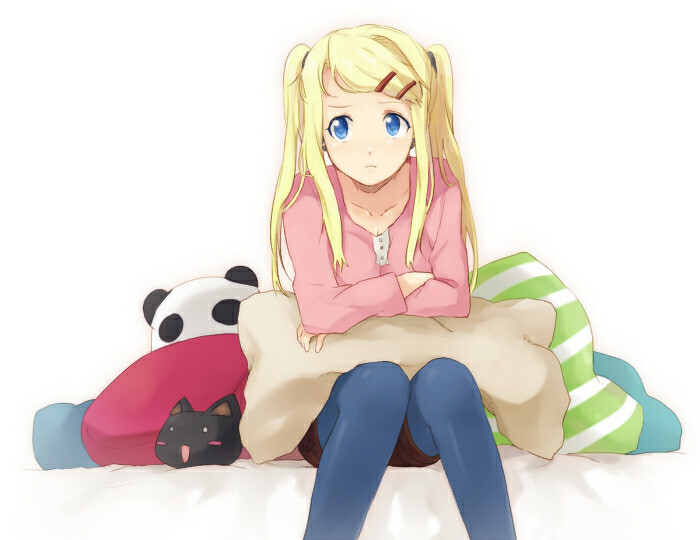 187 anime images in gallery. Tagged under Fullmetal Alchemist, Fullmetal Alchemist Brotherhood and Toyoguchi Megumi. 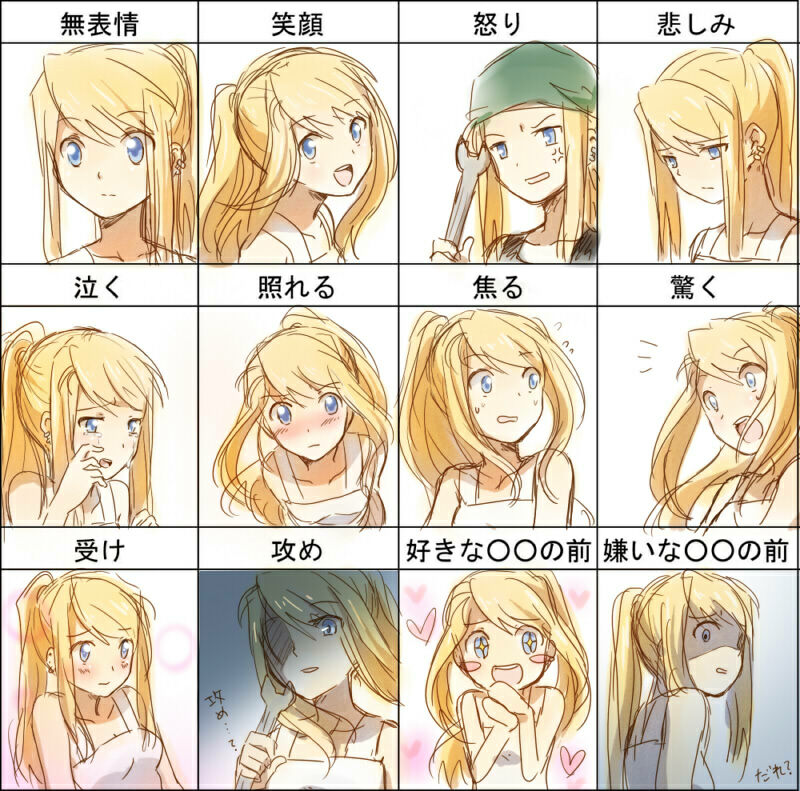 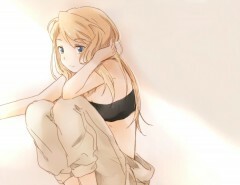 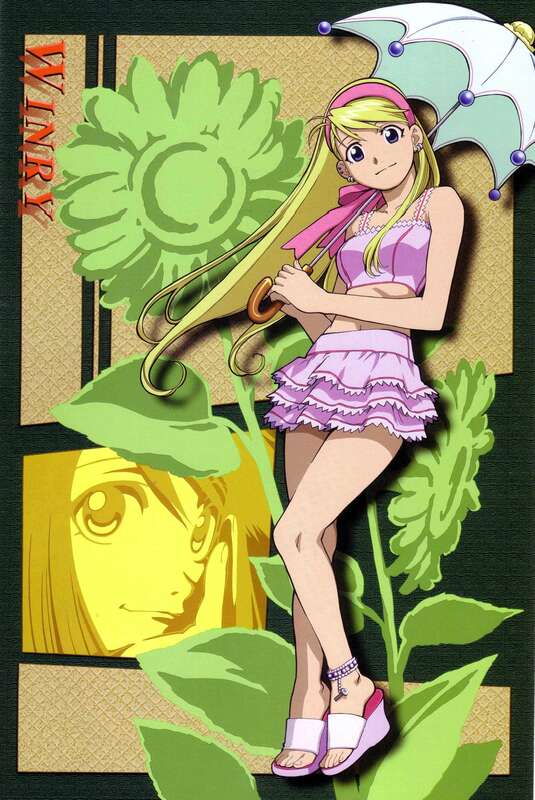 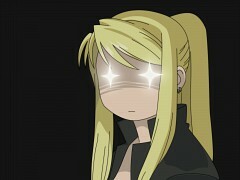 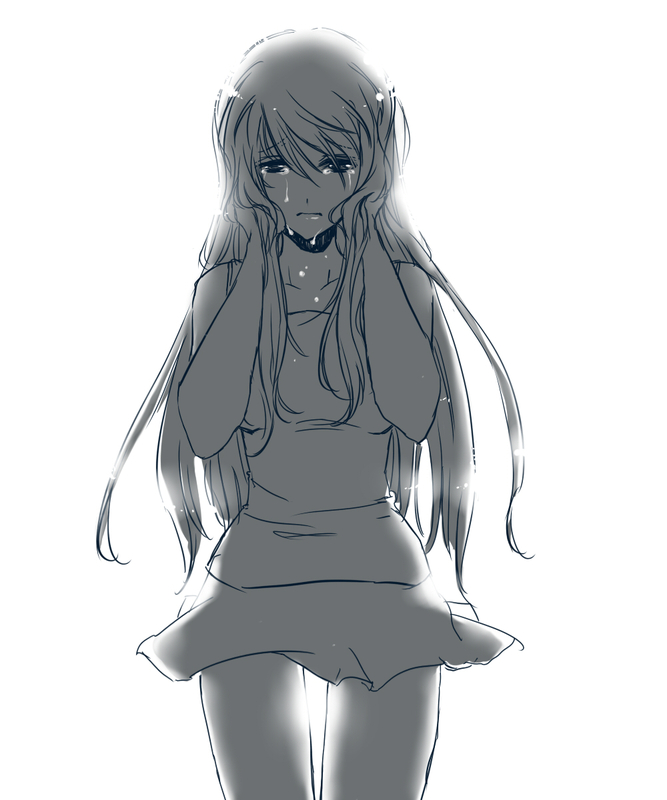 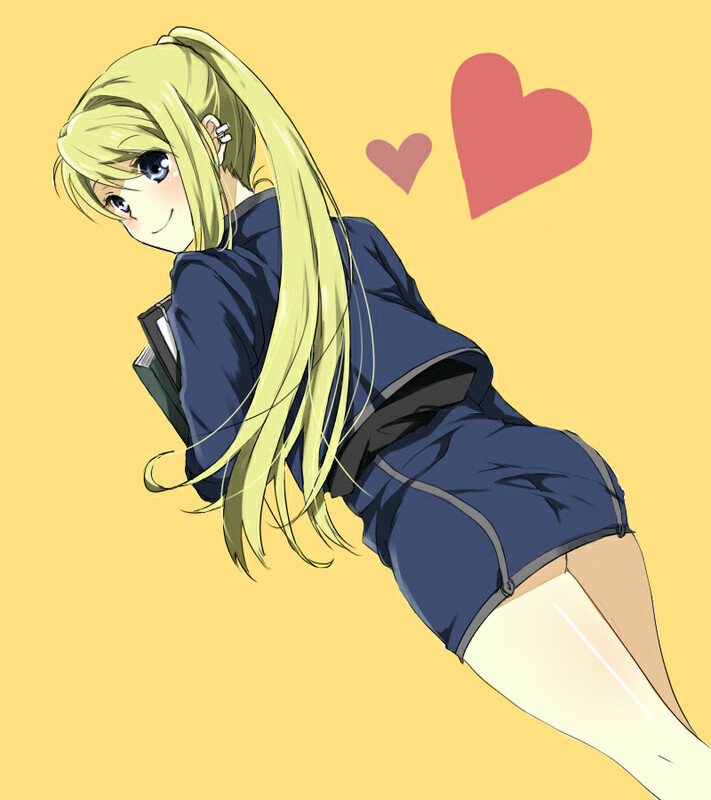 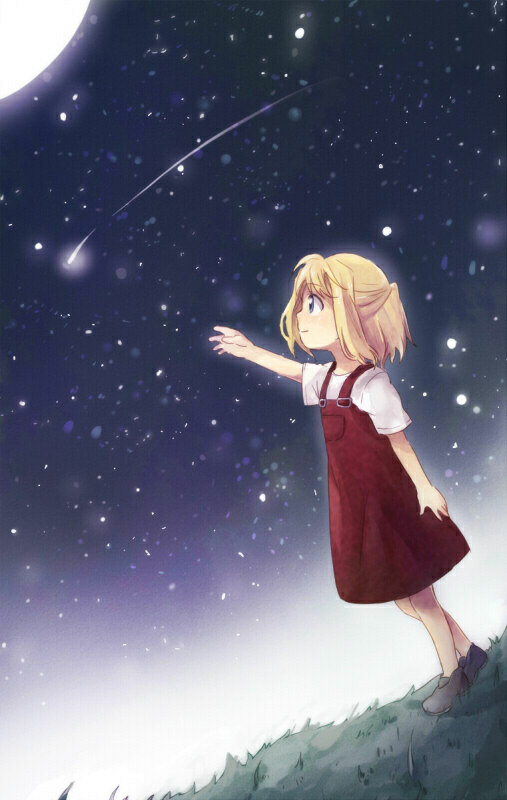 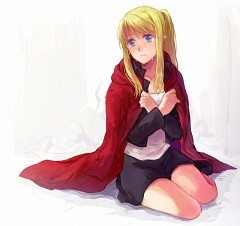 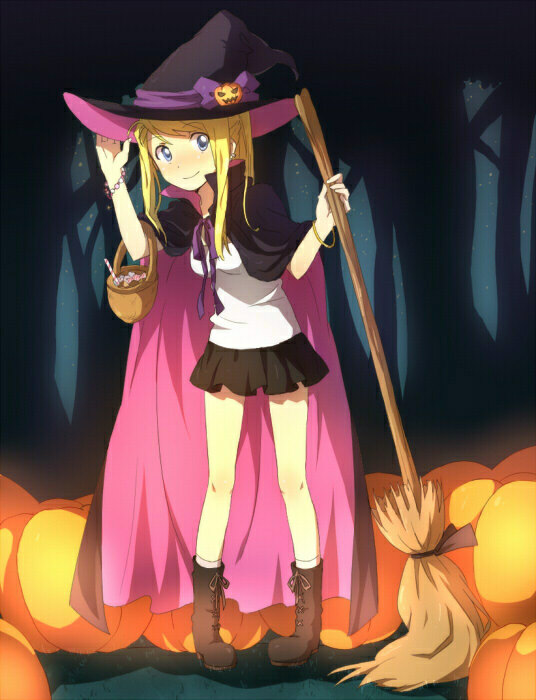 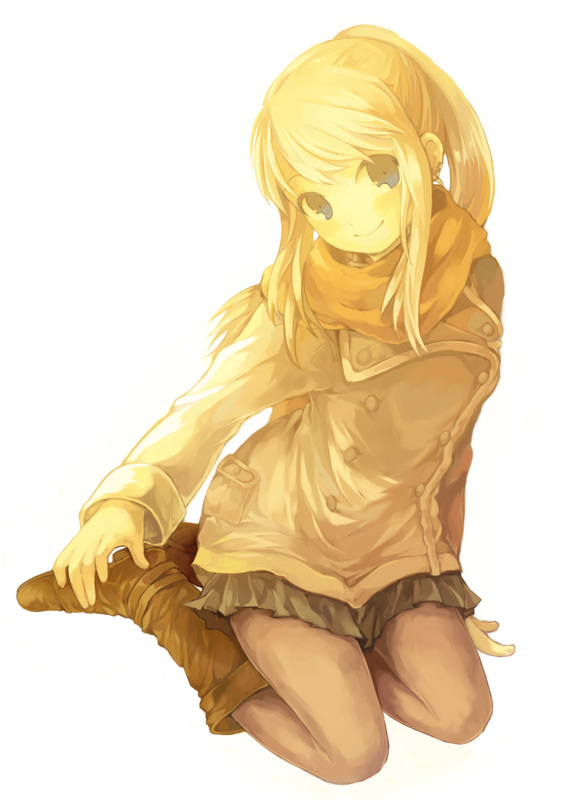 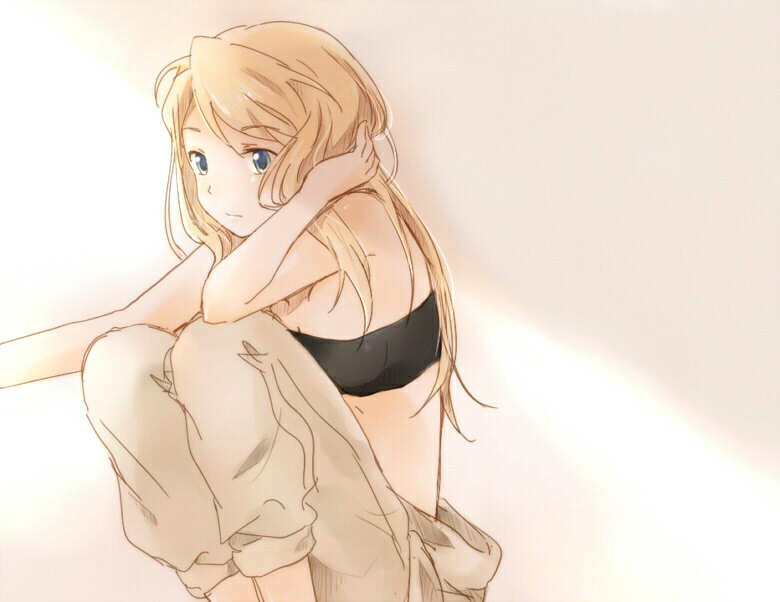 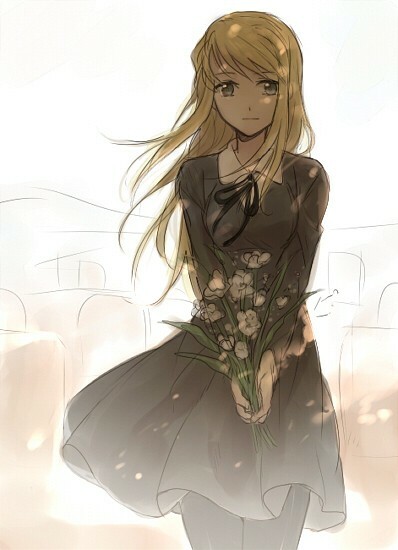 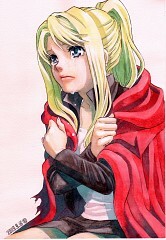 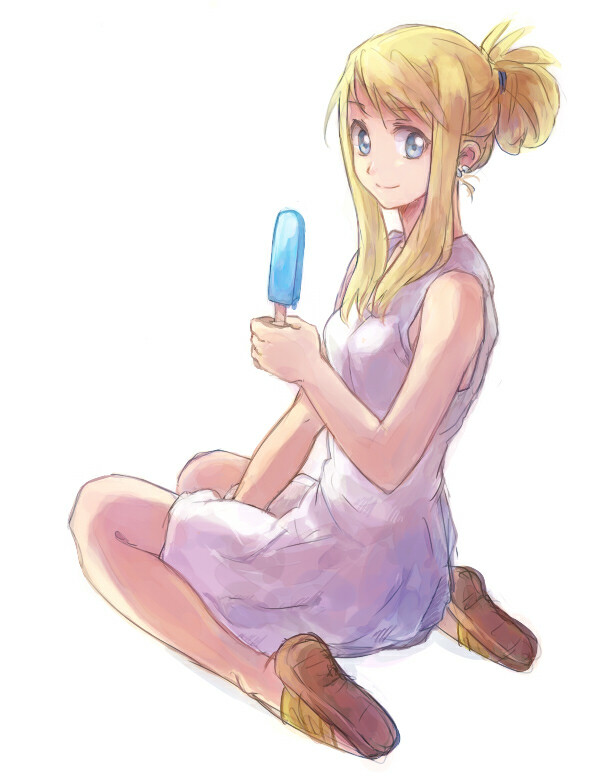 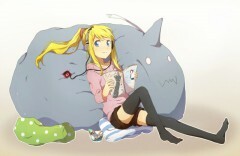 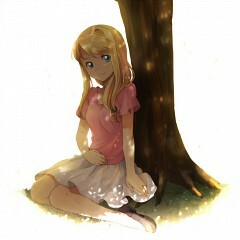 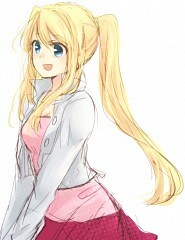 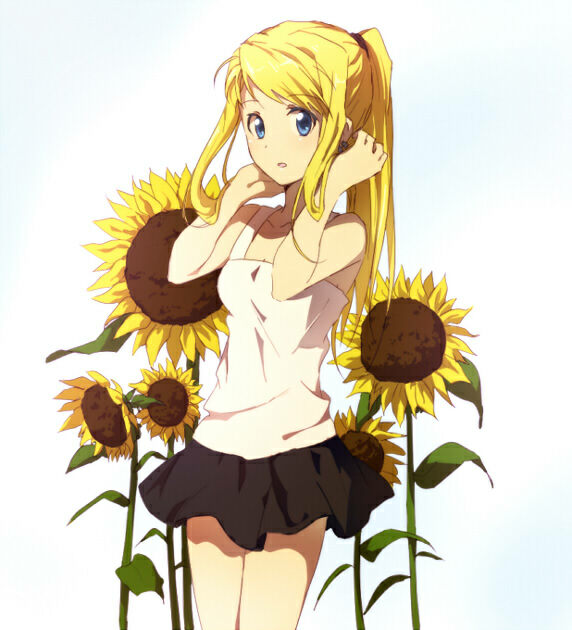 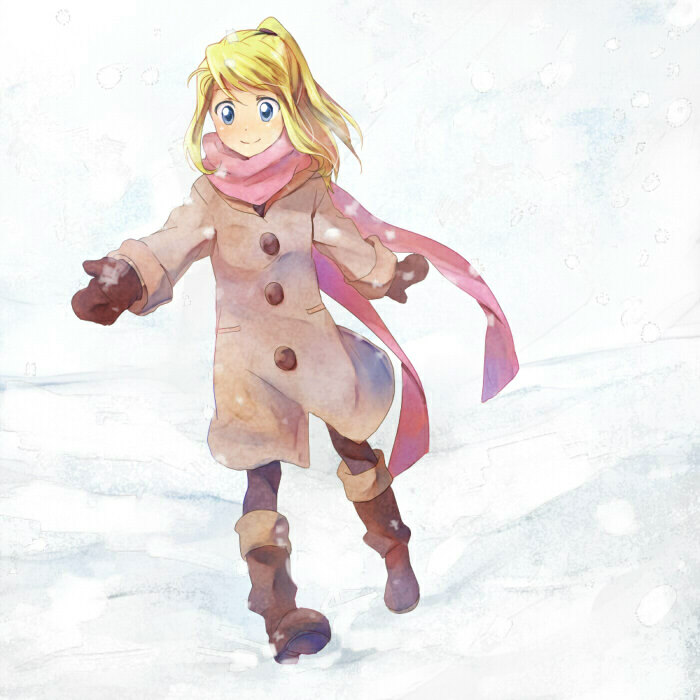 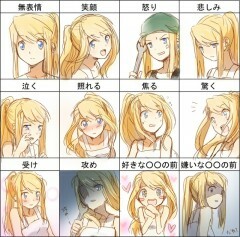 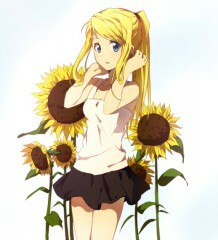 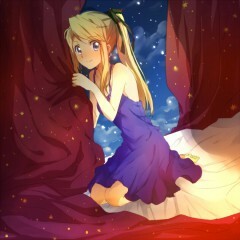 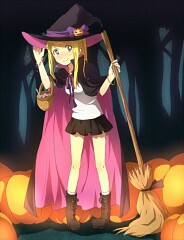 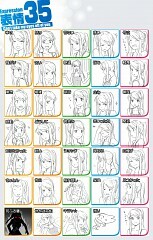 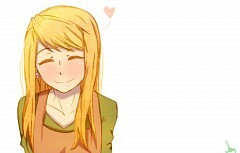 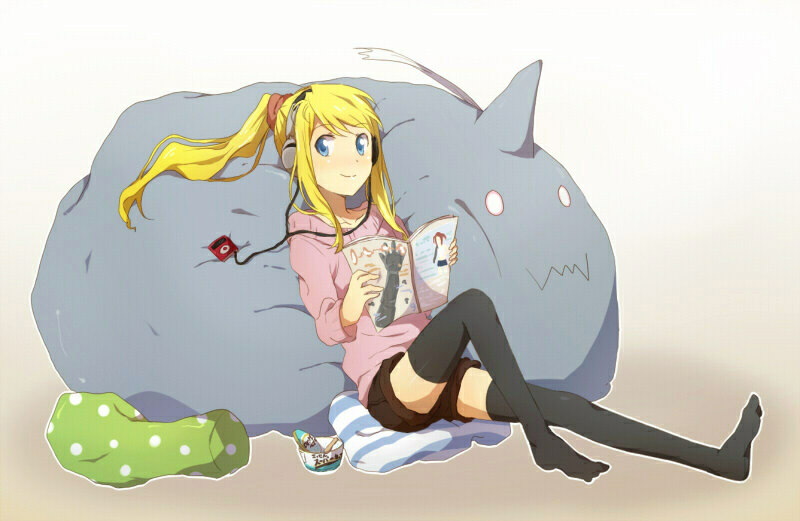 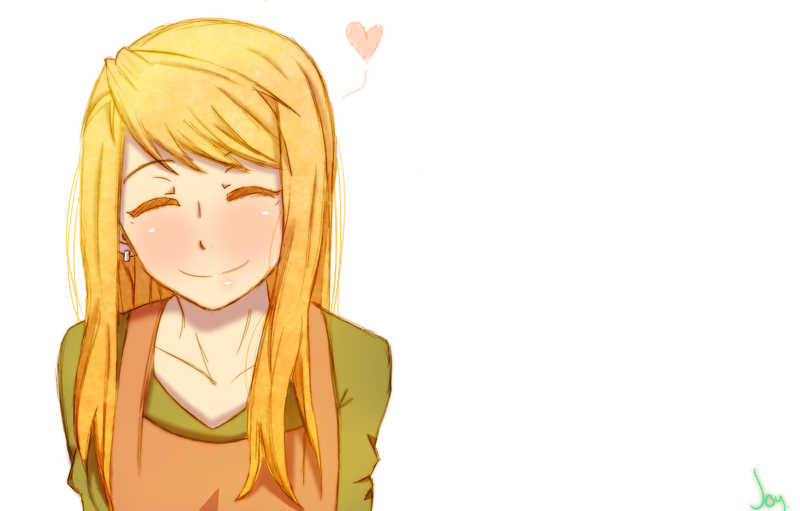 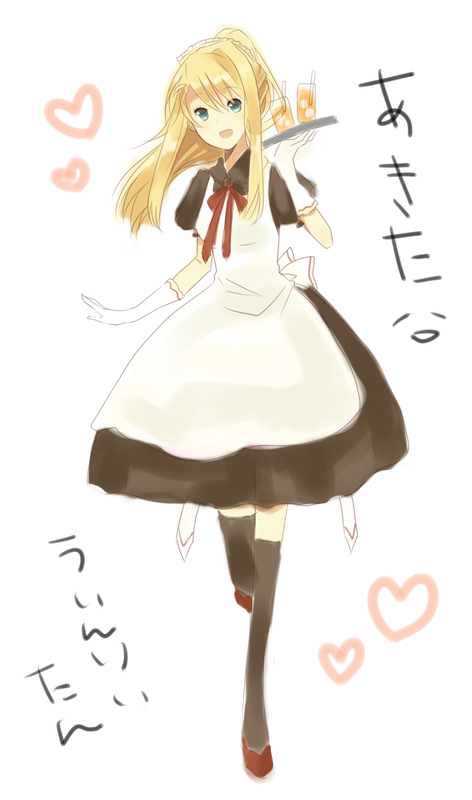 Winry is the childhood friend of Alphonse and Edward. She was raised by her grandmother, Pinako, after her parents died in the Ishbal War. 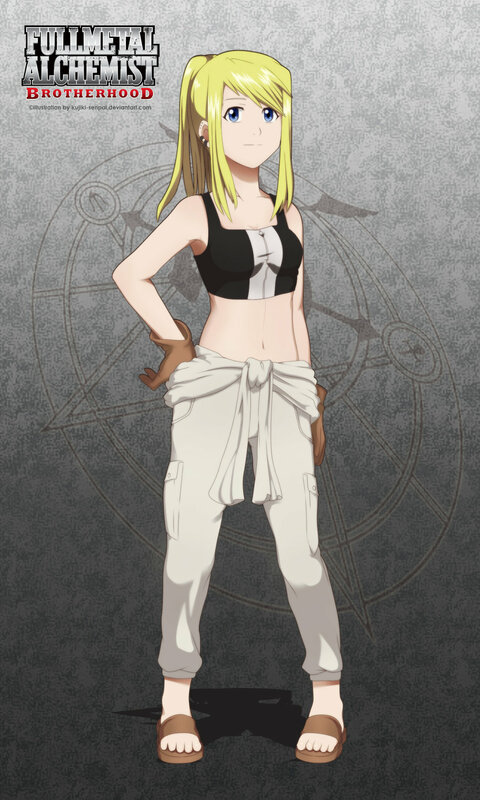 She learned her craft as an automail mechanic from her grandmother and constantly provides Edward with repairs and upgrades to his automail.